Normal Heights/North Park! 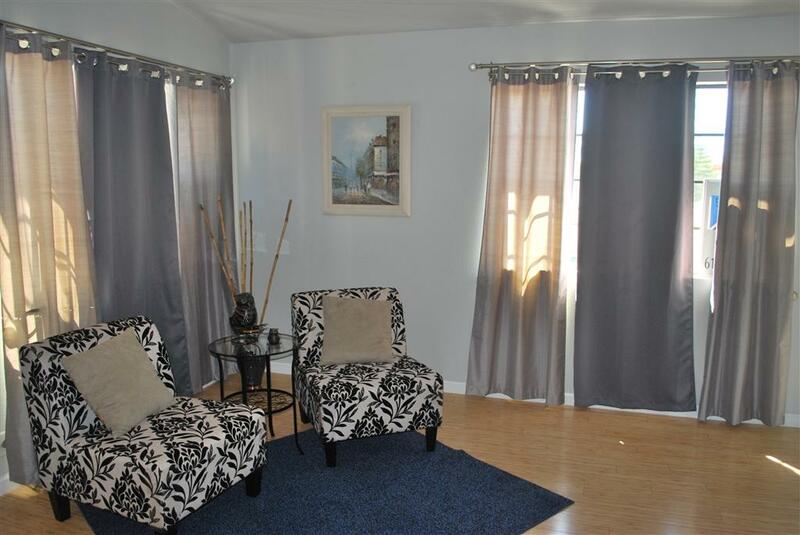 Light, Bright 1 Bedrm has Vaulted ceilings, an updated Euro style Kitchen with Granite counters. Treetop loft vibe of this awesome condo, lives like a much larger home with vaulted ceilings, & a balcony off the bedroom. Has Bamboo flooring through out. The shower fixture will make you think you are at a 5 star resort!! There is a laundry room on the premise for your convience. 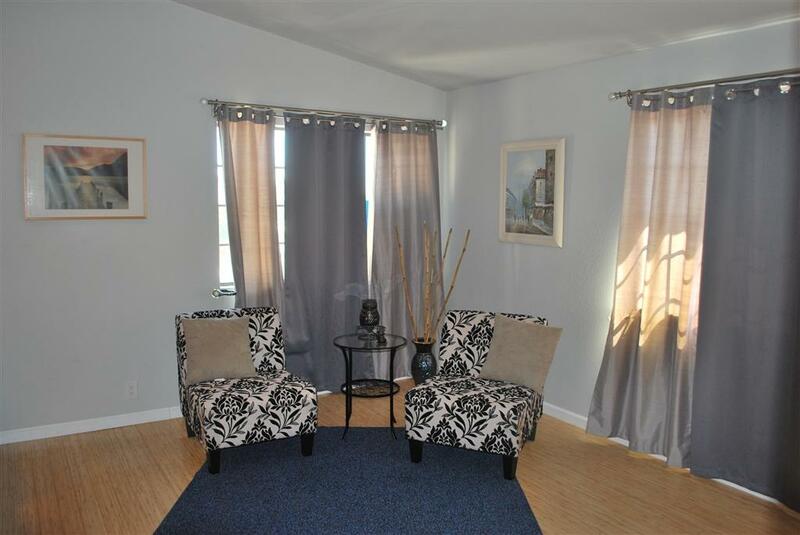 Located in University Heights, 2 blocks from 30th, 2 Blocks to the Blvd. Walk. 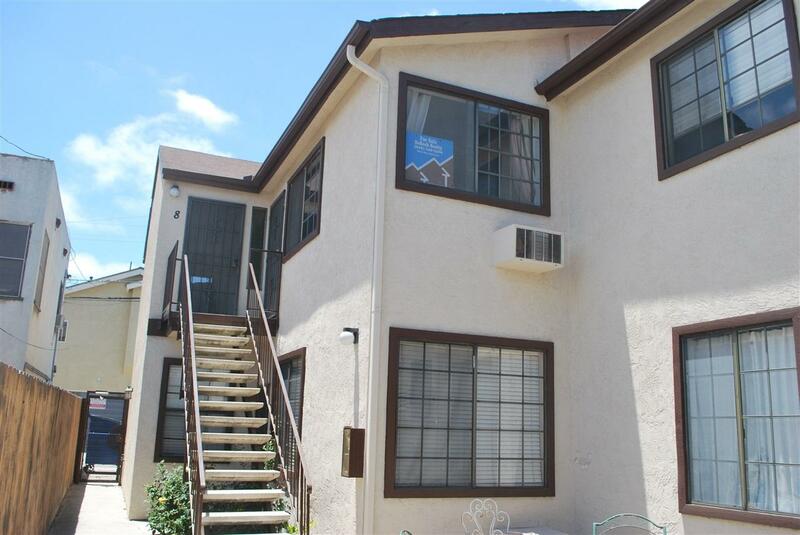 This is a wonderful condo West of 805- in a great location walkable to both North Park and Normal Heights Very Quiet Unit, Complex is almost completely owner occupied. (There was 1 unit that was a rental in June.) 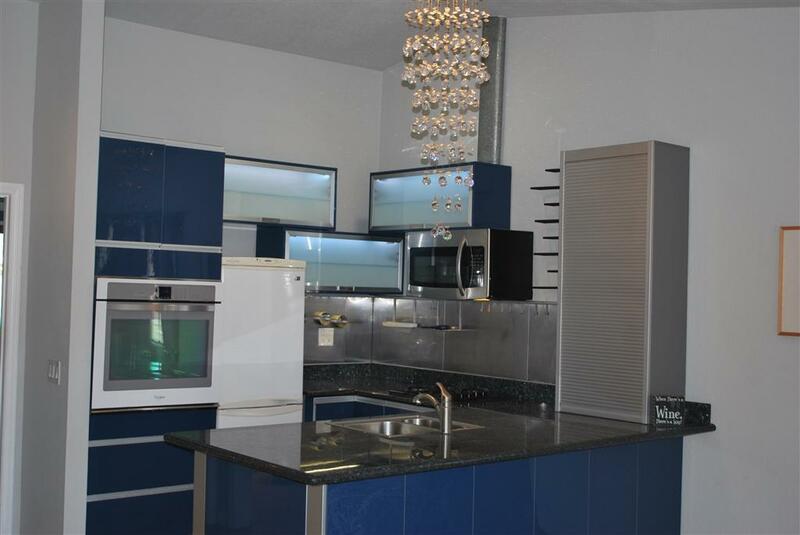 Seller is retiring to Puerto Vallarta and would love to get an offer. Listing provided courtesy of Debeck Realty. Listing information © 2019 San Diego MLS, Inc.